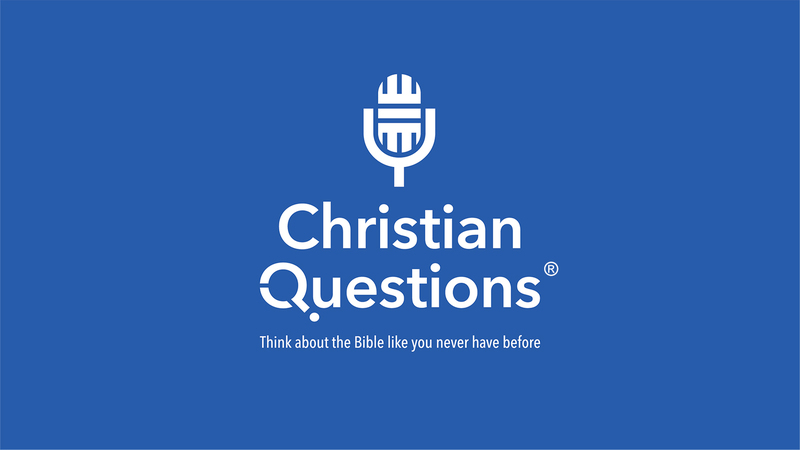 Ep.1017: Who and What Should a Christian Support? Rick and Jonathan talk about how mainstream and biblical topics mix in today’s world. Think about the Bible like you never have before! Christian support. One of the hallmark characteristics of being a Christian is compassion. Jesus was the epitome of acting in a way that helped and cared for others, and we are called to walk in his footsteps. Simple enough – or is it? In our world there are a myriad of causes we can be kindhearted towards – the poor, the under-educated, the abused, the oppressed, the homeless, the disabled, the unborn. Then there is the wider scope of life – endangered species, abused and homeless animals and the environment. What about the social and political issues that rage across our media 24 hours a day, seven days a week? All of these and more can easily demand our attention, money and time! What do we do? What causes are support-worthy for a Christian? Where do we invest our time, effort and resources to be truly God-honoring followers of Jesus?